Over Halloween weekend, October 29 through November 1, ASDA held its National Leadership Conference in Chicago, Illinois. Over 600 dental students all over the nation attended this conference, and eight of our own—including District 11 Trustee Laine Janzen and National Video Editor Nicholas Bumacod—were present. 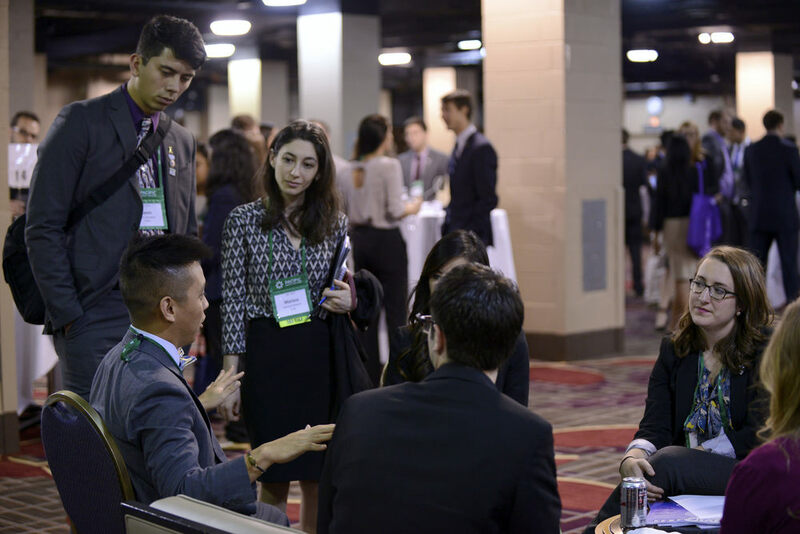 Students participated in a variety of breakout sessions, following one or many of four tracts: Career Planning, Business and Financial Leadership, Advocacy and Professional Issues, and Chapter Leadership and Management. o Dr. Hammer’s session included a workshop that discussed leadership not only within the scope of ASDA, but in general. He discussed the difference between “managers” and “leaders”; one gets work done through micro-management while the other empowers others to do work on their own fruition. Dr. Hammer explained the “symptoms” one might see in an organization when “managers” are the leadership and the “treatment” for such things. o This session revealed two personal stories of dentists who went through their own crucibles during dental school. o Dr. Heinz went through a horrific accident during dental school, rendering him paralyzed from the waist down. Through many modifications, a strong support system, and his own personal tenacity, Dr. Heinz was able to adapt and still become a successful dentist. o Dr. Smith is and was an alcoholic since he was a teenager; during his dental school years, he had to face this hard fact the hard way: he woke up one day in someone’s lawn, having crashed into their mailbox and still drunk. Dr. Smith was also battling with depression, isolation, and anxiety. Through a group called Dentist Concerned for Dentists among many other support systems, Dr. Smith is working to overcome his problems while also raising awareness. o Overall, both Drs. Heinz and Smith are raising awareness for disabilities and mental conditions; they both remind dental students that whatever our struggles, we are not alone. 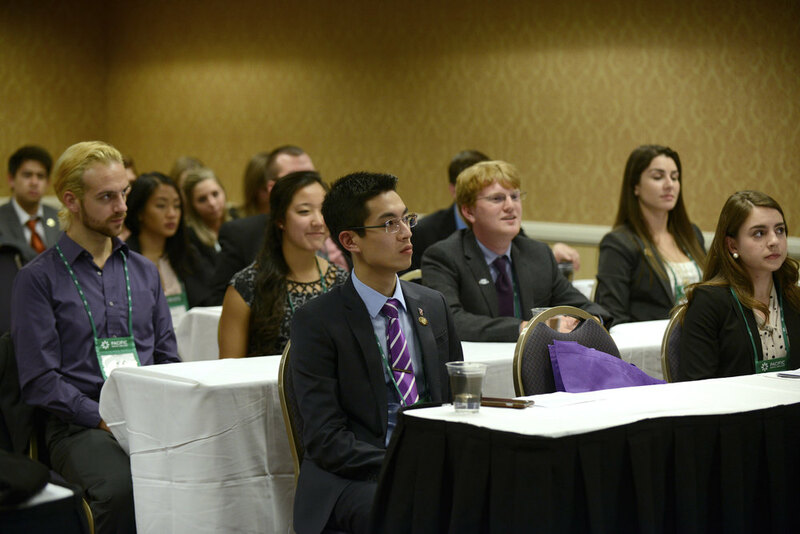 In addition to the lectures, another valuable aspect was simply just meeting students from other dental schools. I was able to gain perspectives on dental schools, how ASDA is run at other chapters, different mindsets and issues in other states, etc—all broadening my perspective and experience as a dental student. I also learned a great deal about the structure of ASDA. Overall, the conference was an invaluable experience. I hope that in the future, other students will be able to attend and gain as much as I did.